We won't sell your books. on our portal same day. We have Sale Agencies of Amazon, Flipkart, Abebooks, More marketplaces. You may compare price of Book on all marketplaces on one site. Please visit ukmall.net and find your book. Make payment or opt for CASH ON DELIVERY. Books are sold by marketplaces on their own terms. We have no role in Booking, Supply or Returns. Please message at facebook.com/doctorkc and try again after an hour during day time. Book Not Found? 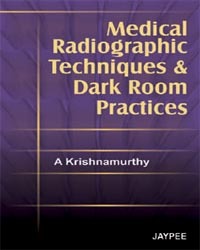 Please message Book Title and Author name on 9810570740, 9810571993 facebook.com/doctorkc and try again after an hour. divorce me and use own Account.